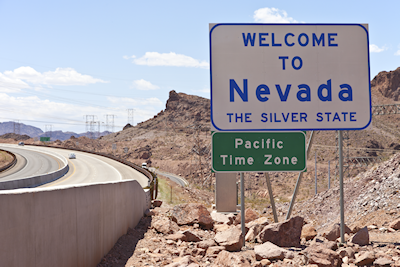 Nevada – the marriage and divorce capitol of the U.S.A. The following case shows a divorce attorney’s ability to resolve disputes and disagreements during divorce proceedings in a mutually satisfactory settlement between spouses. The jurisdictional issues of this case arose when the husband, represented by me, remained in the state in which the married couple had resided. The husband had limited funds, having recently closed his businesses, and was on the verge of bankruptcy. He was over sixty years old and unemployed. The husband had previously obtained a Marital Settlement Agreement (MSA). The wife moved to Las Vegas, Nevada, where she owned her business. She also possessed substantial funds from an inheritance. A divorce attorney’s role is to seek the best possible outcome for our clients in divorce proceedings. In this particular case, my role of the attorney was complicated by the jurisdictional issue of which state would result in the most satisfactory settlement for the husband. 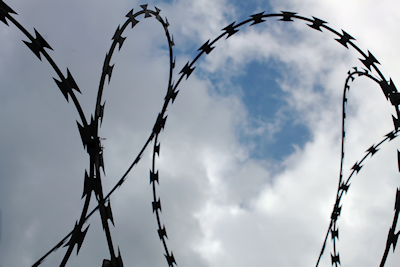 Divorce litigation across state borders can be painful. The Marital Settlement Agreement (MSA) previously executed resolved most of the divorce case issues and was to the husband’s financial benefit. 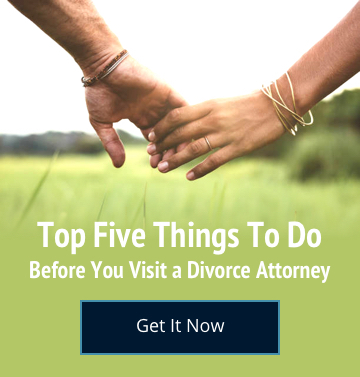 As a family law attorney, I advised my client to file the divorce in Nevada to avoid possible jurisdictional issues, such as substantial wealth of the wife, which could be used to dissipate the husband’s funds to litigate these important issues. As legal counsel in this study, I recognized the potential problem of each states’ legal authority which would not be of financial benefit to the husband. My legal role was to assess the best state to litigate the party’s divorce. I also determined that the case would be adjudicated by a judge with whom I had prior experience. I believed that this judge would find the MSA valid. The judge sent the parties to mediation. Mediation “failed” in that full resolution of the matter was not reached. However, it did provide me with the knowledge that might work to resolve the matter. The mediation concluded on Friday. A hearing with the Judge occurred on Monday. As the husband’s divorce attorney, I became aware that the tone of the opposing counsel had changed. I then attempted to resolve the case and was successful in this attempt. The case was settled along the agreed upon parties’ terms. The parties’ stipulations were entered into the record in the presence of the judge after which a Decree of Divorce was entered. The case was resolved with the parties divorced and with the husband receiving the funds he sorely needed. In essence, my experience in these types of cases proved most beneficial and expedient by simply using failed mediation to achieve final resolution of the matter. Often, legal nuances in a divorce case, like the change in the opposing counsel’s tone, are useful tools that achieve greater success. Timing, quick response and reaction and keen legal knowledge gained through experience with divorce cases with jurisdictional issues are key to client satisfaction. Clients are assured their family law attorney has identified and studied each detail of a divorce proceeding to arrive at a successful resolution. This assurance helps clients understand the importance of placing full reliance on their attorney’s expertise and experience in their legal matters. Clients who follow their attorney’s advice and recommendations learn the true value of experienced legal counsel. A family law attorney provides legal counsel in a manner that helps clients understand all of the ramifications of their divorce settlements before their divorce is final. In this particular case, the jurisdictional issues, without attorney experience, could have remained unsettled without the quick response to the “failed” mediation. As the divorce attorney in this study, I settled the major legal issues and fulfilled all client expectations for a reasonable settlement. An attorney’s work can become complicated when jurisdictional issues are involved. However, as an experienced attorney in these issues, my goals of client satisfaction and an expedient settlement was readily achieved. In summation, my practice gained another happy client and satisfaction from a successful case closed.